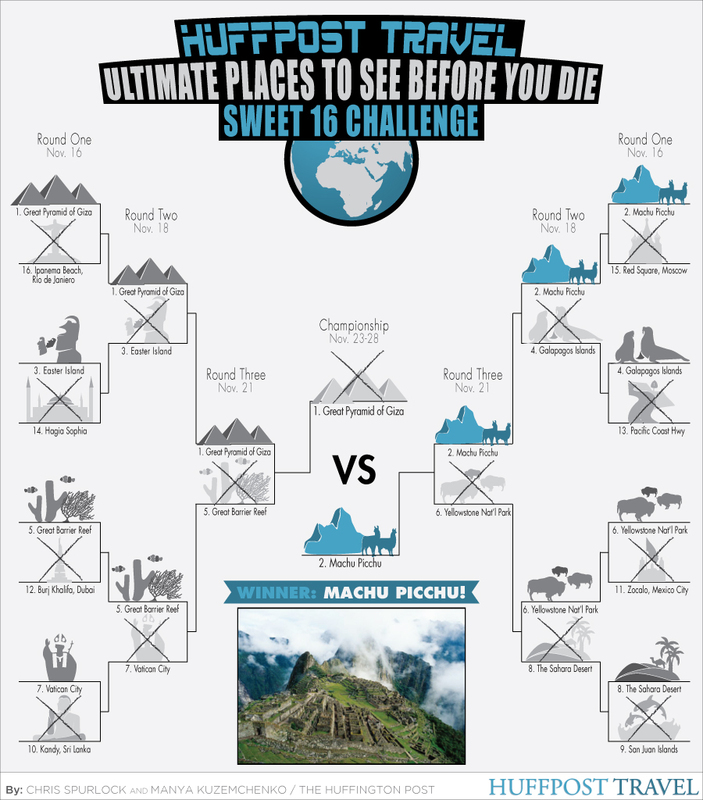 What's so special about Machu Picchu? Here's what you told us. But don't take their word for it. Check out these stunning photos of this Incan paradise and flip through to see who you voted as the people's choice winner. Have you been to either of these amazing places? Add in your own photo below.